I know it summer’s approaching , but this february spring time is the only tim my skin litteraly screams for some special care and pampering session . Even the dry december of delhi failed to give my skin that itchy dryness february is showering on me .I need to stay away from oils ‘cause it mkes me sweat , then what should I rely on? 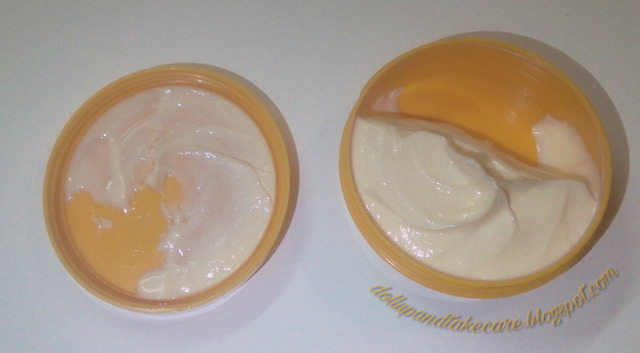 Body butters seem to meet all the goodness my skin craves for.. 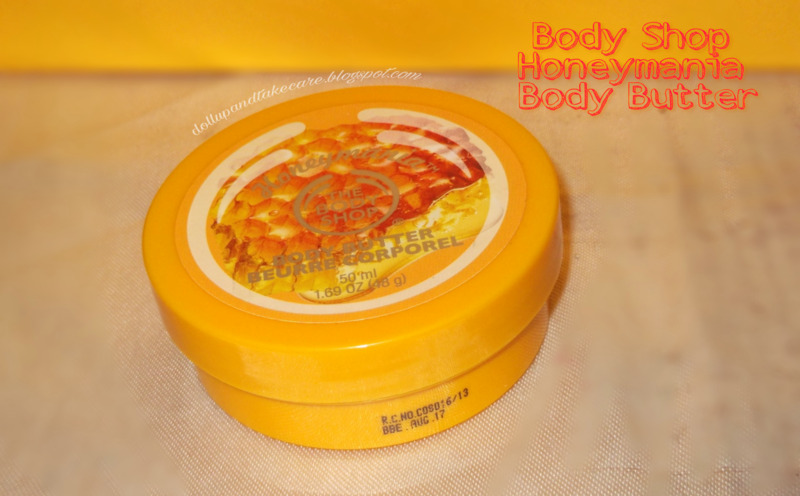 Being a Huge fan of TBS I thought of giving body butter from their Honey Mania Range a try . 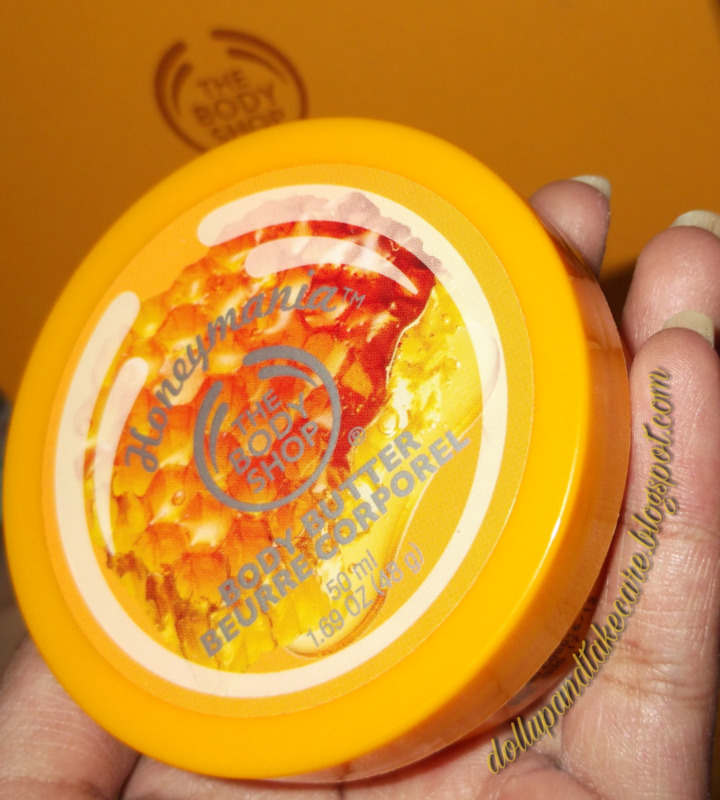 This body butter from Honeymania range comes in authentic ‘the body shop ‘ body butter tubes . 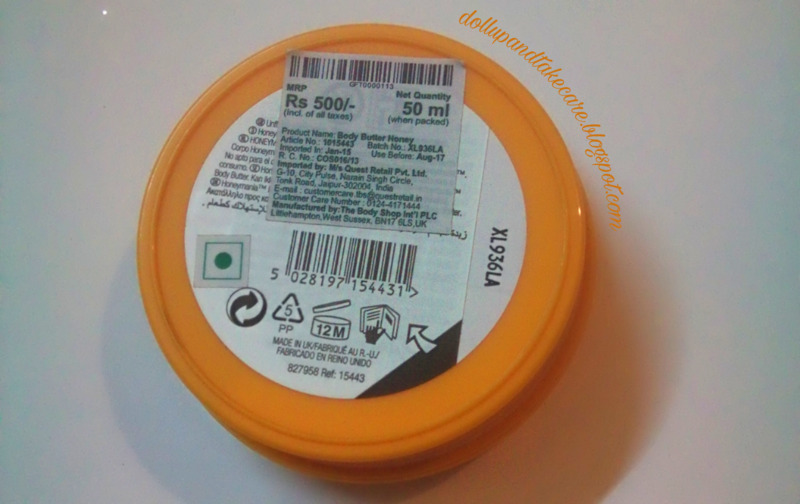 Keeping the Range name in mind the color of the tub is saffrony-yellow and variant+brand name label is pasted over the cap of the tube while the back side bears net weight ,cost and other information’s label pasted . The texture is neither runny nor too thick but this definitely impress you . My mom is an ardent fan of boroline ,and she said if any thing can compete with the moisturization of boroline it is this . I don’t really have that expert opinion to keep ,my equation is simpler .Even mathophobics can understand ( I love maths as subject though ).Neway ,as I mentioned mid february i.e. the arrival of spring leaves my skin helplessly dry many good moisturizers from hi-end brands failed when they arrived in resque mission . The Body shop honeymania body butter transformed my almost scaly dry skin to supple happy skin in 2 days and then it became a sort of addiction . I love the floral nectar and honey smell of this amazing body butter . It actually did work like miracle for my skin ,therefore I am not really minding it’s being on pricey side . This isone of the most amazing honey infused body butter packed with beauty benefits of honey, cocoa seed butter, shea butter and sesamum seed oil. Available in decent travel size and family size tub packaging,this is a thumbsup point . Heavenly floral nectar scent infused with honey is enough even to give your mood an instanst lift . 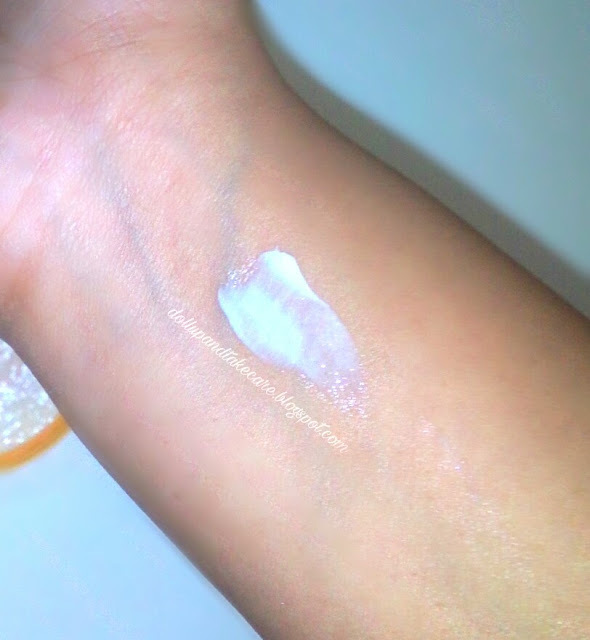 Does not break me out on skin nor exaggerate any skin issues which was my most prioritized concerned . The scent of this amazing body butter lasts for 45mins to an hour after use. These are absolutely cruelty free product from bodyshop ,I guess we all know that .Don’t we? This body butter from honeymania range is costlier than your usual TBS butters by almost Rs 100 almost.